Comments are off. Posted by Consejo Local	on miércoles, septiembre 28, 2016 at 19:00. Comments are off. Posted by Consejo Local	on domingo, septiembre 25, 2016 at 19:25. Comments are off. 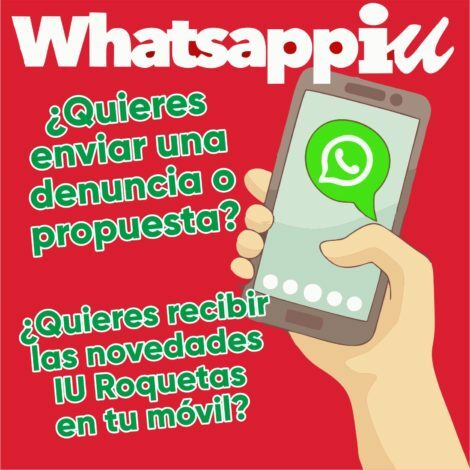 Posted by Consejo Local	on sábado, septiembre 24, 2016 at 11:22. Comments are off. Posted by Consejo Local	on viernes, septiembre 23, 2016 at 19:00. Comments are off. Posted by Consejo Local	on miércoles, septiembre 21, 2016 at 19:00. Comments are off. Posted by Consejo Local	on martes, septiembre 20, 2016 at 19:00. Comments are off. Posted by Consejo Local	on lunes, septiembre 19, 2016 at 19:18. 1 Comment. Posted by Consejo Local	on jueves, septiembre 15, 2016 at 20:57. Comments are off. Posted by Consejo Local	on viernes, septiembre 9, 2016 at 16:41. Comments are off. Posted by Consejo Local	on miércoles, septiembre 7, 2016 at 15:00. Comments are off. Posted by Consejo Local	on lunes, septiembre 5, 2016 at 11:41. Comments are off. Posted by Consejo Local	on viernes, septiembre 2, 2016 at 23:34.